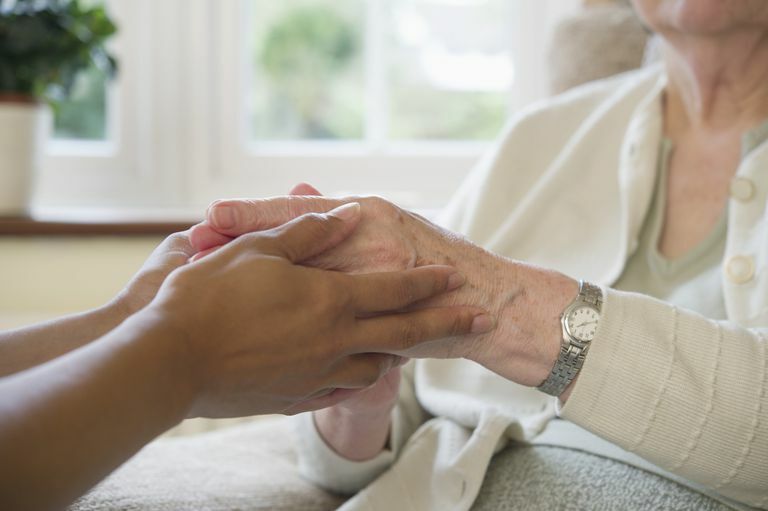 Respite care can make a difference in helping you take care of your loved one who has cancer. If you are a caregiver, you are well aware of how stressful and overwhelming it can become at times. Depending on your personal situation, you may find yourself with little time for yourself, missing out on important appointments, and even neglecting your social life. Seasoned caregivers know the secret to successful caregiving is finding a balance between providing care and also caring for yourself. While it may feel like there is no time for you and your needs, it doesn't have to be that way. Respite care in an excellent and often necessary tool for cancer caregivers. In-home respite care and residential care outside of the home are both common types of respite care among cancer patients and their families. They come in several different variations. Respite care can come in many forms. A friend or family member can temporarily assume caregiver duties while the primary caregiver is away or a trained professional can be hired for more complex situations. If you are unsure whether a friend or family member could manage the tasks of caregiving, ask your doctor. He/she is an excellent judge of what type of caregiver would suit your loved one best. Adult day care centers are growing increasingly popular, but these are targeted more for seniors and those with disabilities who require care while their primary caregiver is working. Daycare centers for adults provide basic care, socialization, exercise, and possibly therapy services (occupational, speech, or physical therapy) to their customers. Cancer patients often require more than the basic level of care than these centers offer. Residential care in the form of nursing homes or hospices are also available. Not all facilities offer respite care, however. Caregiver support groups may be active in your community. These support groups often take turns providing respite care so other group members can get relief. You can find caregiver support groups through your loved one's cancer treatment center or by doing a simple Google search for your area. Providing care to a loved one with cancer will eventually take an emotional and physical toll. Fatigue, trouble sleeping, irritability, and changes in appetite are just a few signs of emotional and physical exhaustion, also known as "caregiver burnout". Caregiver burnout is extremely common among cancer caregivers, especially those who do not get frequent breaks away from the caregiving environment. Caregiver burnout should not be mistaken for depression, which can also be common among caregivers. The symptoms of depression are similar to the mental and physical exhaustion caregivers experience. If you think you may be suffering from depression, please see your health care provider. Caregiving can occupy much of your time, even the time you need for essential tasks, like doctor or dental appointments. Respite care affords you the opportunity to take care of appointments, relax, and spend time outside of the caring environment. Depending on what level of care you require, finding respite care may be as simple as asking friends and family to help out. If you require more skilled care, an in-home health aide may be your best choice for effective respite care. Residential facilities, even short term, are also excellent choices for those who need more in-depth care. Remember that to properly care for another person, you have to first take care of yourself! It's completely normal to feel guilty about taking time for yourself, but you shouldn't. You need time away to recharge your batteries. Regular avenues of stress relief and relaxation can help you to better focus on your caregiving duties.